Credit manager is naturally one of the most important roles within a company. They have the day-to-day responsibility of making sure the department operates effectively, including carrying out risk analysis and ensuring payments from customers and clients are received on time. As such, hiring a credit control manager is a task that should be approached carefully in order to give you the best chance of finding the right person. Our job is to help you find the right candidate, but ultimately the final decision rests with you. To help, we’ve come up with a few of the main attributes that will indicate an applicant has what it takes to succeed in credit control. Institute of Credit Management (ICM) accreditation – this is proof that the candidate is knowledgeable about credit control, and the amount of time and effort required to obtain this qualification also shows their commitment to the industry. Good interpersonal skills – whatever the size of your company, all staff will need to interact with colleagues and client on a daily basis. Attention to detail – The key task for credit control departments is to ensure all payments are made and received on time. As such, staff must be able to keep track of several accounts at once, identifying and acting upon any outstanding amounts. Understanding of risk – Credit managers must be able to assess risk, and moreover should not shy away from enforcing potentially unpopular decisions. Experience – there really is no substitute for this, especially where credit managers are concerned. The kind of experience you require will depend on your business, for example whether you favour B2C or B2B knowledge. Reporting expertise – Over the course of their career, applicants should have gained the ability to create reports and present data, which they will need to do regularly as part of their day-to-day routine. 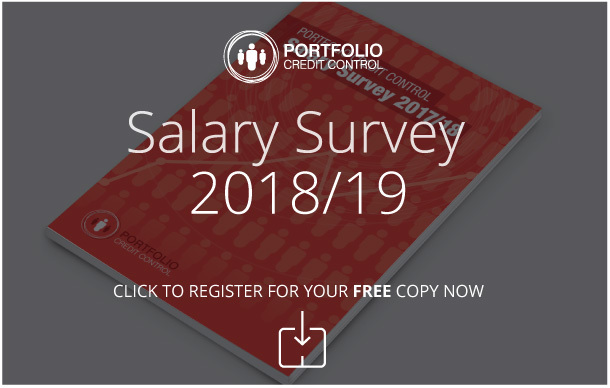 This is by no means an exhaustive list, but it is certainly a good base to work from when considering who to choose for your credit control vacancies. If you would like more information on hiring a high quality credit manager, our team will be more than happy to answer your questions. We can also help with recruitment for both permanent and temporary roles, including credit analyst, accounts receivable and credit controller jobs, so call us today for help and advice. Why is Credit Control recruitment important?